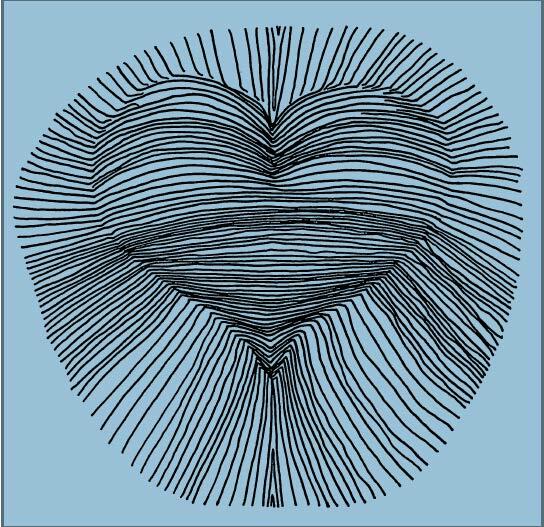 Your porthole to Zend writings not published in his books (click on each image). Visit again! Much more yet to come. "A Bunch of Proses," Exile: A Literary Quarterly, Vol. 2, No. 2 (Toronto: Exile Editions, 1974), pp. 40-67. 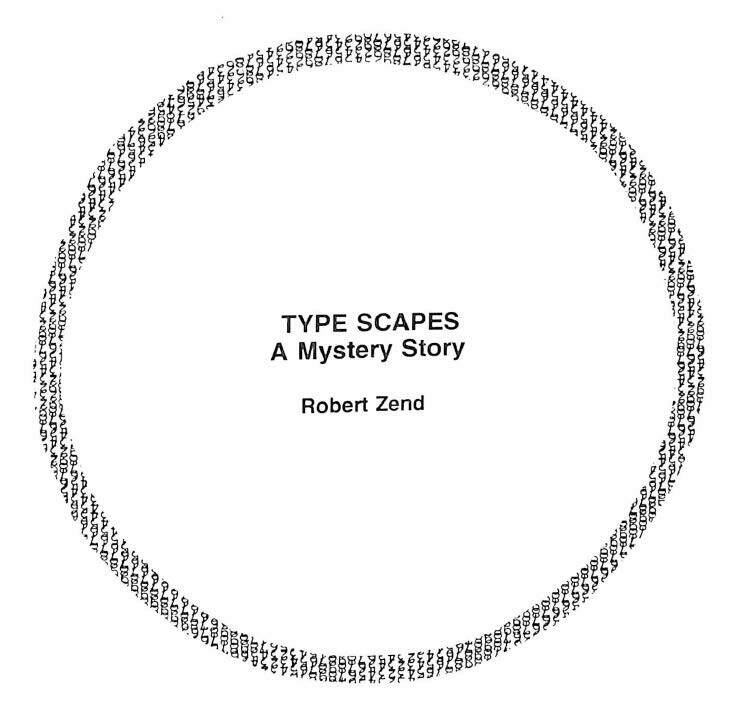 "TYPE SCAPES: A Mystery Story," Exile: A Literary Quarterly, Vol. 5, Nos. 3 & 4 (Toronto, Exile Editions, 1978), pp. 127-176. 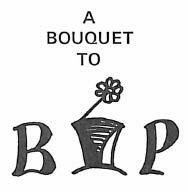 "A Bouquet to Bip," Exile: A Literary Quarterly, Vol. 1, No. 3 (Toronto: Exile Editions, 1972), pp. 93-123.